When I started this website I tried to answer each and every reader question I received. I answered mostly privately, or if answers could help others, I've published the question and answer on my site. However, this website now receives over 2000 readers a day. Traffic has increased so much that I am unable to keep up with the questions. I am leaving the questions form below open. I do want to know what information you are missing. It helps me to make the site better, so don't hesitate to ask for information you'd like to see covered here. But please understand that I am unable to answer questions personally. Whenever time allows, I will answer the questions that offer the most help to the most people and will publish them here. Questions that come up repeatedly, I will eventually address in a detailed page on the website. Unfortunately, I can no longer answer requests for individual assistance or questions that are already answered somewhere on the website. I also can't promise that I will be able to address your question in a timely manner. This is an informational site, not a medical service. I am a biochemist, not a doctor. I can not dispense any medical advice whatsoever so please don't ask for it. I can tell you what we know about neem at this stage, I can share mine and my reader's experiences, but I can not advise you what to do. None of the information on this site is meant as medical advice! Please use the information on this website responsibly, and if you need medical advice, see a qualified health care provider. Previously submitted questions about neem and the answers are here. 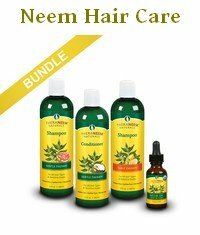 Here are questions and answers regarding the use of neem as a pesticide, using it for acne, questions about head lice and about scabies. 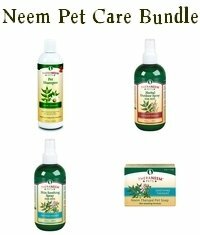 Here's a page that collects all the questions about the use of neem for pets and animals. And last but not least, you can use the search box below to search this whole website. AFTER submitting your question you will be prompted for your e-mail address. Providing your e-mail address is also optional. Your e-mail address will NOT appear on the site. That's it. Thanks for wading through it! Click below to read the questions from other readers, and the answers and comments they received. 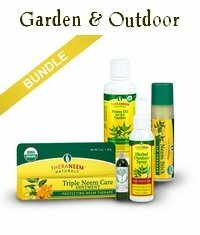 Neem as treatment for demodex mites? How long can I keep neem oil for - I have bottle labelled bottled in 2004. Potential problems of growing neem? This will be my fourth IVF in October. Is it ok to use oral care products- neem mouthwash/toothpaste? Thank you! 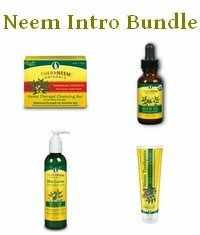 Does neem help in curing eczema forever in life? 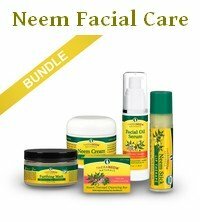 Can neem oil cause skin reactions?